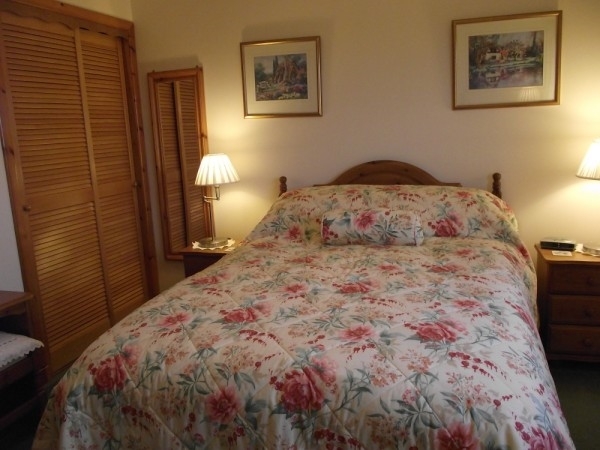 Sharvedda is an extremely comfortable family bed and breakfast on Sutherland's superb north coast and offers a tranquil place to explore the surrounding area. 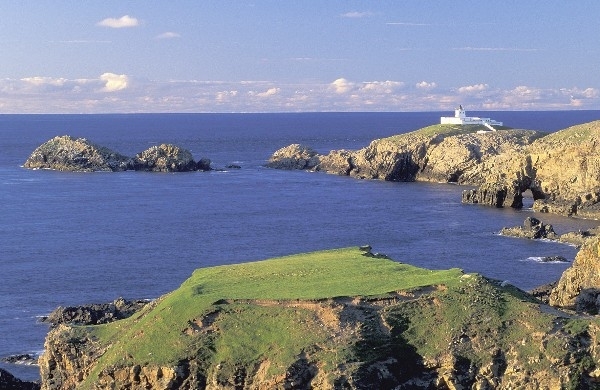 Strathy Point is a paradise for nature lovers and outdoor enthusiasts. There are many unspoilt sandy beaches to discover and some of the best surf in Britain can be found locally at Strathy, Melvich and Farr Bay. It is also a great place for walking and both Ben Loyal and Ben Hope [the most northerly Munro] are easily accessible. 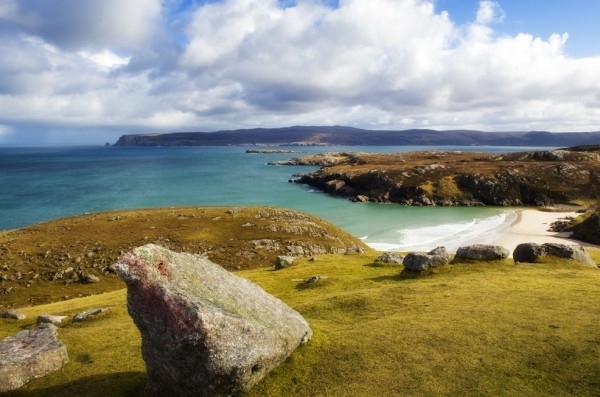 You could take the opportunity to visit the RSPB Visitor Centre at Forsinard and learn about the peat lands or visit Strathnaver Museum which will tell you about the Highland Clearances and the story of the Clan Mackay. 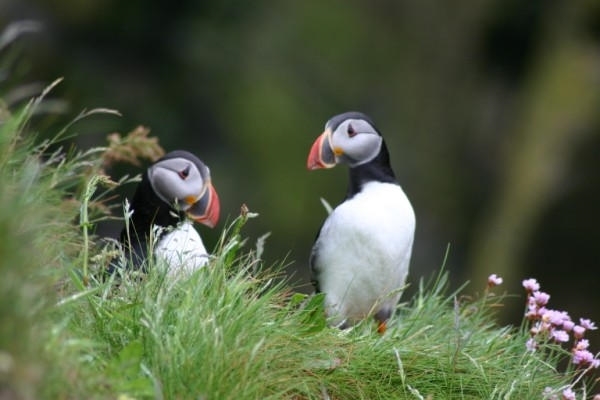 Take your car to Orkney from Scrabster or Gill's Bay or take a wild life cruise from John O Groats where you can enjoy the spectacular cliff scenery and expect to see wonderful sea birds and other wildlife. 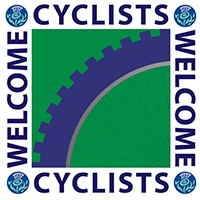 You can also take an organised tour of Orkney Mainland via John O Groats. Visit Dunnet Head the most northerly point on the British mainland or Cape Wrath which is the most north-westerly point. The Castle and Gardens of Mey, home of the late Queen Mother, is also within easy reach as is the 18-hole golf course at Reay. 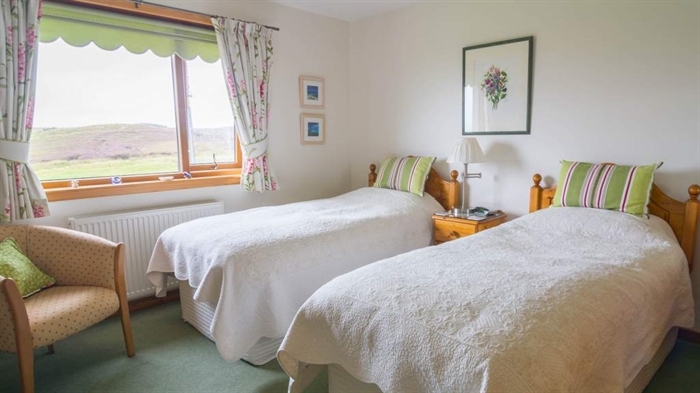 Sharvedda offers one double en-suite and one twin en-suite, both have televisons,hospitality trays, complimentary toiletries, hair dryers, electric blankets and central heating. 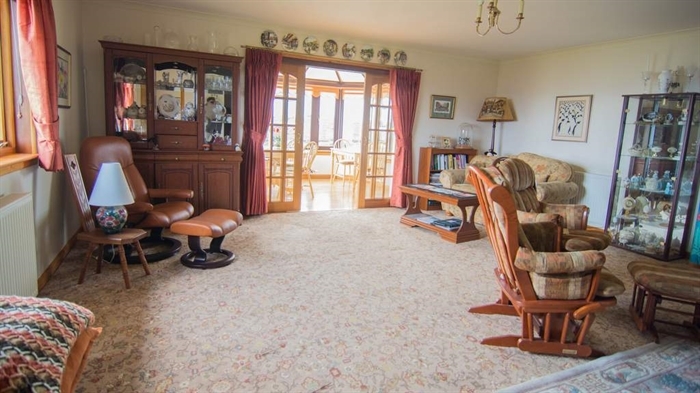 The spacious lounge has panoramic views over Strathy Bay and you can relax with a hot drink and a home-baked cake while watching for seals, dolphins and whales or browse through a wide selection of literature on the local area. 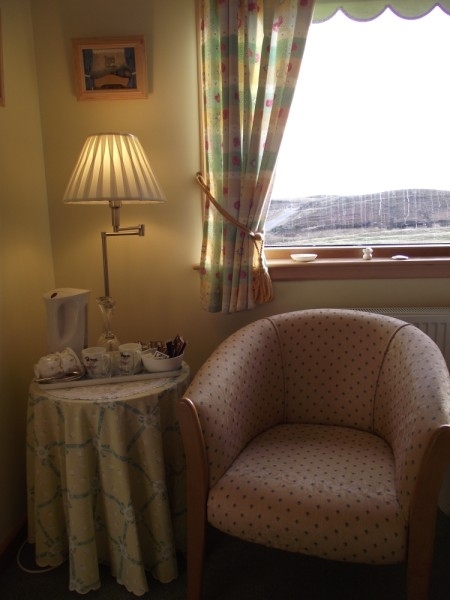 Meals are served in the splendid conservatory with outstanding views of Dunnet Head and the Orkneys and fresh local produce is used whenever possible. 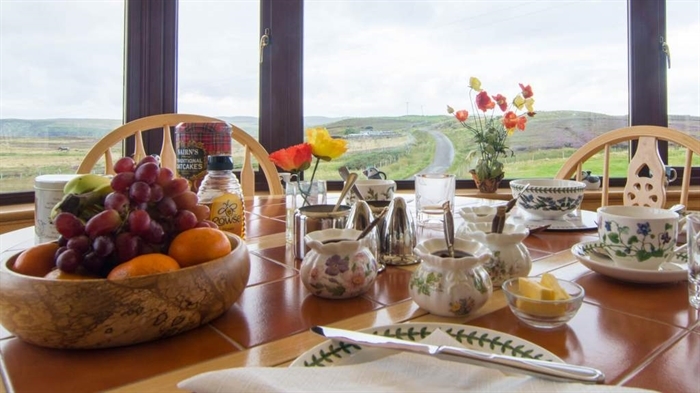 A wide breakfast menu offers porridge, cereals, a full Scottish breakfast or local specialities such as smoked Scrabster haddock with poached egg. LIght evening meals can be booked by prior arrangement. Sharvedda is a member of Scotland's Best 100 B&Bs and we have been awarded the prestigious 'gold status' for exceptional customer care.